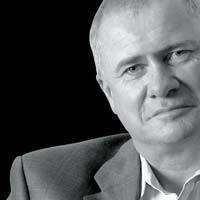 Les McKeown, author of Predictable Success, is interviewed about his book and the knowledge he gained in starting over 42 companies during his career. Les tells us why startups of 3-4 people are most likely to succeed, the potential pitfalls to “following your passion” and why you should triple the initial expectations of your new business. ← ‘Atlas’ Shrugs Because of Bad Reviews?